We’re hosting the Nonprofit Blog Carnival for June on the topic of non-profit inspiration and innovation. That means we’re looking for posts about what inspired you to get involved or stay involved in your non-profit; a person who inspired you in your work; as well as inspirational ideas that led to innovation for a non-profit organization. You can check out the post with all of the details on the “call for submissions,” here. We'll post the carnival round-up on June 26th. So stay tuned to the Wild Apricot Blog! So to get things started, I thought I’d share a personal story of inspiration. 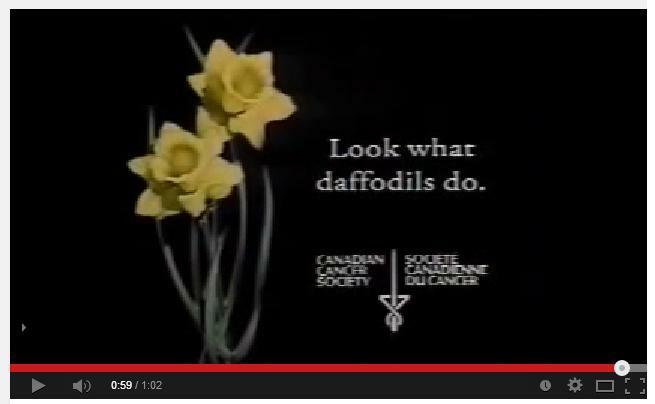 Many [many] years ago, I was part of a very small marketing team at our regional cancer society. It was my first experience working at a charity, since before that I’d worked at associations. So when it came time to help roll-out the yearly fundraising campaign, my two colleagues and myself were new to the process. After looking at some existing material, our team felt we could touch more donors if we focused on the personal and positive experiences of cancer survivors. Even though we were resource-strapped, with the support of our communications committee and a huge team of volunteers, our small idea led to an enormous project that saw us developing the full-blown national campaign. After gathering an amazing team of volunteer [pro bono] advertising professionals, we all spent days and nights videotaping adult and children cancer survivors. It was a huge amount of work for all involved, but the moving stories kept all of us enthralled and engaged. Most of all, we were captivated by the children survivors – their stories of incredible strength and spirit. In fact, the advertising folks were so inspired, they went beyond our original scope and with the help of a local song writer, created a choir of children cancer survivors and their siblings. All of these efforts resulted in the Look What Daffodils Do TV commercial PSA. When it was launched, there wasn’t a dry eye in the house. It was so powerful and moving, that it became the national campaign that year and even garnered advertising awards. Pretty powerful stuff that even two decades later, continues to inspire me. (In fact, I often find myself humming the song.) But beyond their impact on me or my colleagues, these children and their message also inspired the volunteers, the fundraisers, and most importantly, the supporters. In addition to offering inspiration, I believe that this project was also a springboard for innovation. The campaign proved what a small team, with a vision and the support of a committed group of volunteers, are capable of. And literally from the mouths of babes – these powerful, personal messages of hope set the bar a little higher and opened the door for more innovative, more personalized communications. 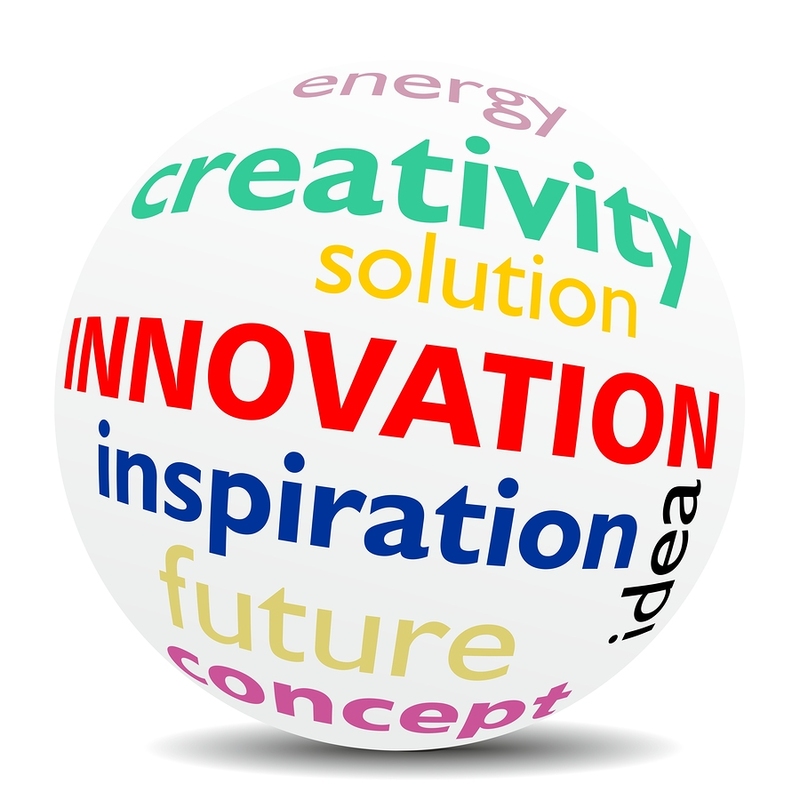 We want to hear about anything related to non-profit inspiration or innovation. It could be a post you've published recently that fits the topic, or a story you've been wanting to tell – send it along. Submit your blog posts by emailing your permalink to nonprofitcarnival@gmail.com – by end of day Monday, June 23, 2014. Then on June 26th, check back on the Wild Apricot Blog to see the round-up of selected posts.